Untitled Photographic Pictures, 2015, #s 1 through 6. In Untitled Photographic Pictures, Andrew Wright explores points of intersection and exchange between several pictorial idioms and practices. Printed using some of the latest print-making technologies, these monumental pictures suggest the grandeur of classical painting, and raise the question of photography’s relationship with a tradition of producing and exhibiting large-scale gallery pictures. On the other hand, as a series of ‘straight-from-the-camera’ snapshots, this series was made using a uniquely photographic technique. The snapshot has become an important dimension of how we see and imagine the world today, and Wright contrasts this with the highly valued museum picture. The digital photographs themselves exhibit qualities that seem to emulate the effects of older lenses and photographic processes: inconsistencies, odd and unexpected optical effects, and the use of a pre-set, black-and-white treatment all contribute to evoking out-of-date, or even outmoded, pictorial concerns. The neglected and rural landscape captured in these photographs struggles to emerge as the subject of these pictures. Instead, Untitled Photographic Pictures explores an approach to photography in which ideas of the Romantic, the picturesque, and the monumental filter and condition our experience of the visible subject matter. Ultimately, these photographs present themselves as straddling, and sometimes confusing, a variety of techniques and visual languages. 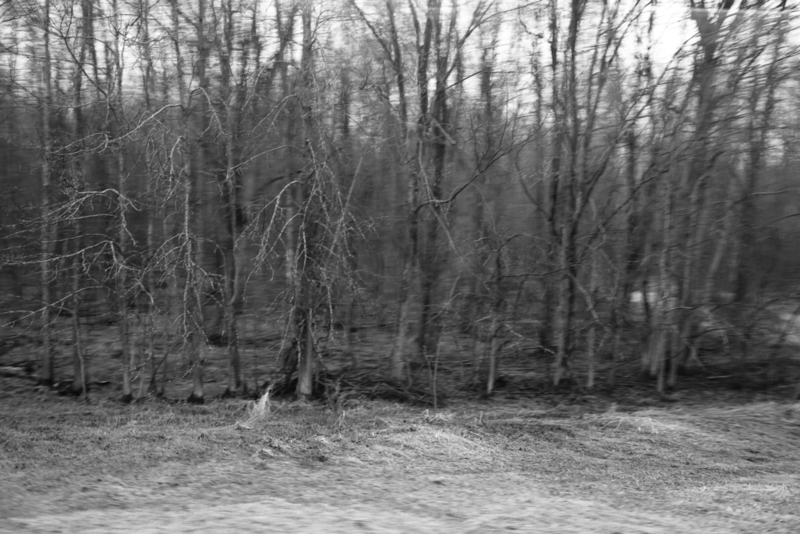 Untitled Photographic Pictures is, in part, a series of landscape scenes. 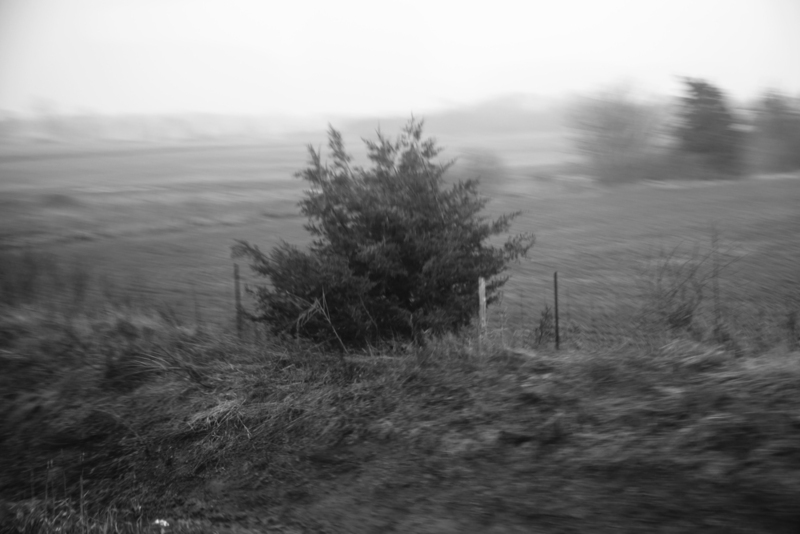 At the same, time this series is a further step in Andrew Wright’s ongoing investigation into the material and visual conditions that constitute photography as such.